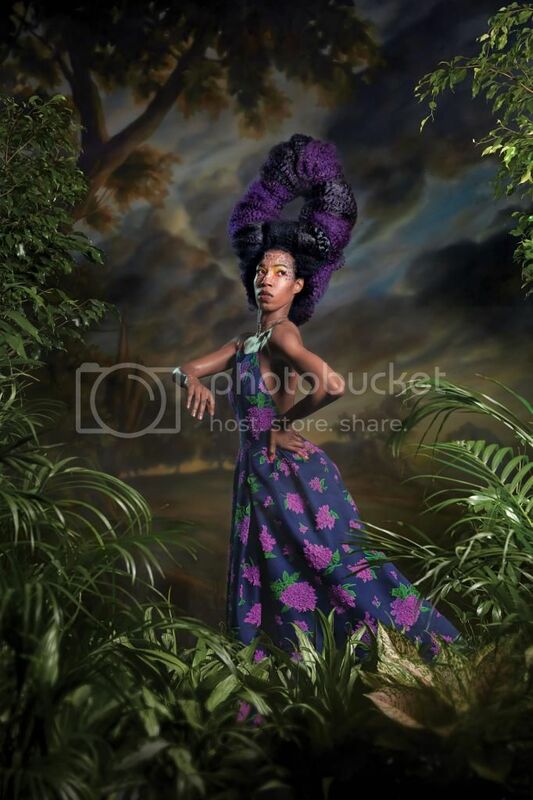 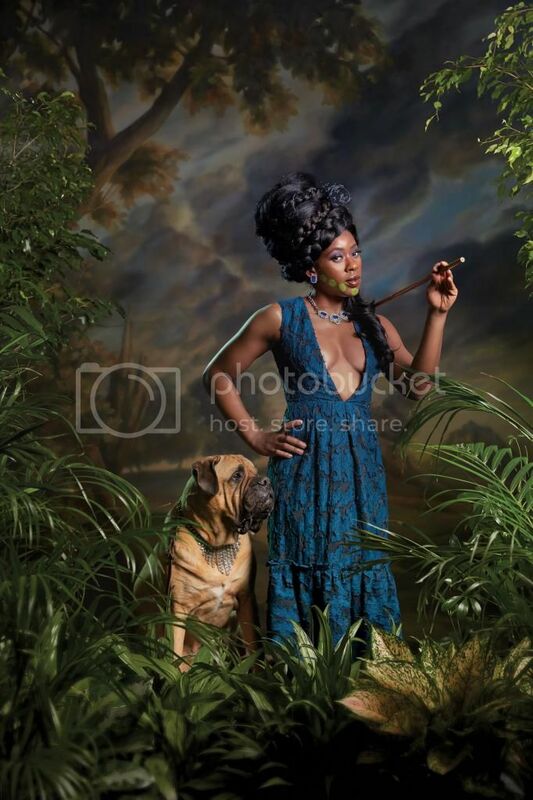 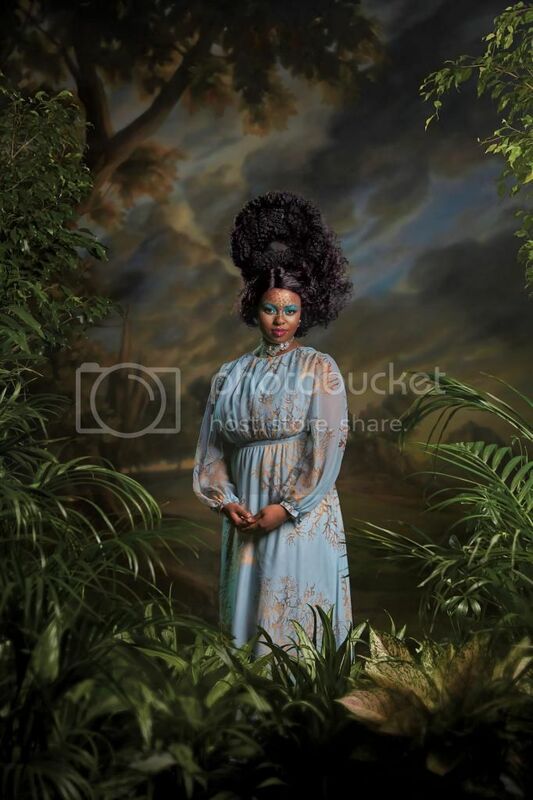 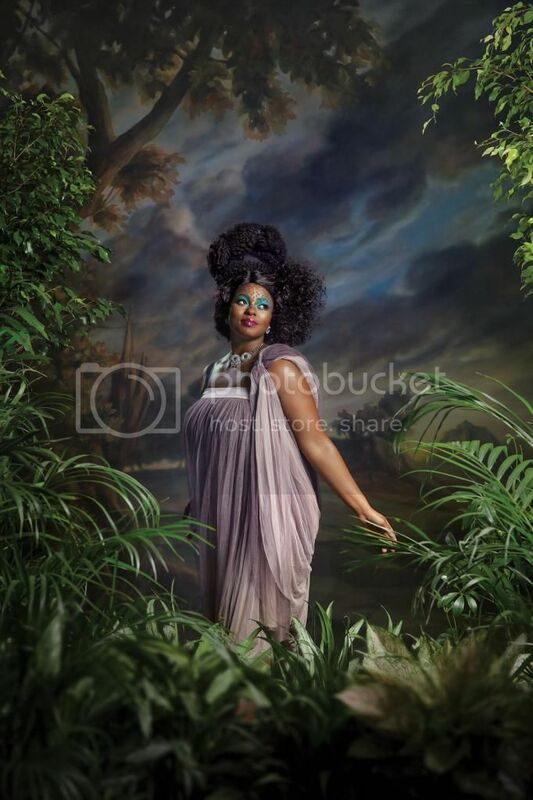 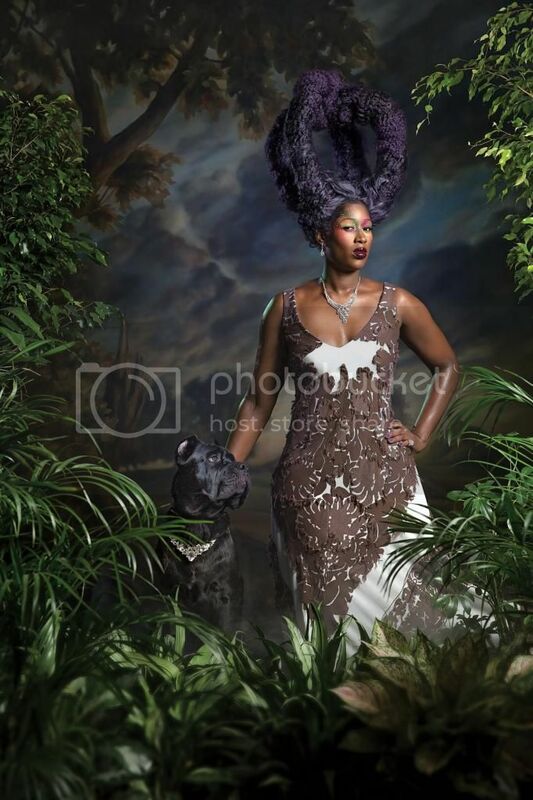 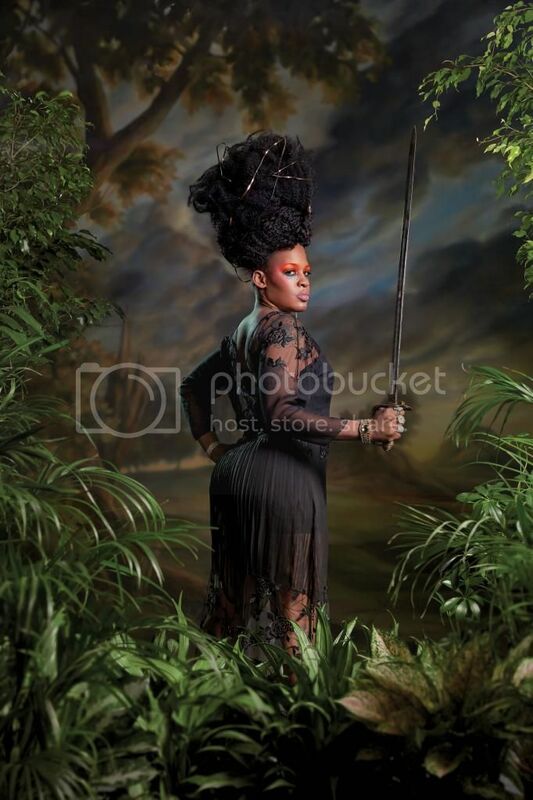 When Kehinde Wiley painted his first set of portraits of Black women in 2011, he didn't seek out models. 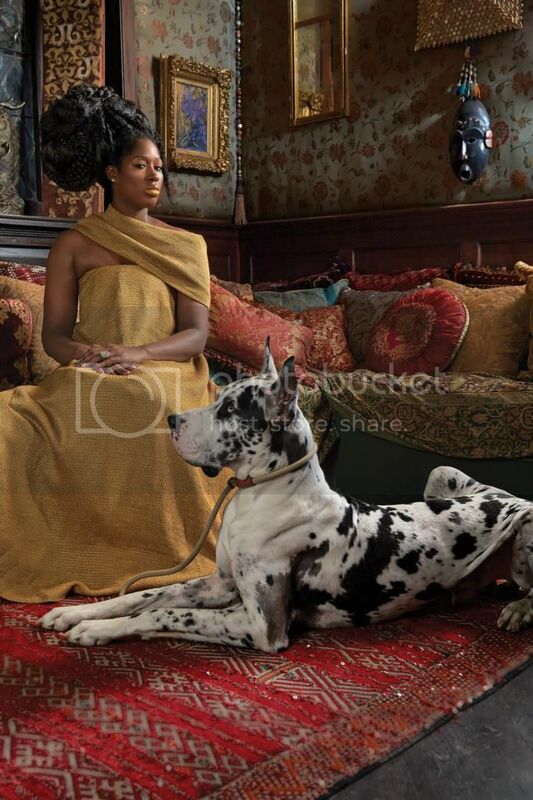 He walked the streets of New York looking for women that represented a wide array of experiences.The series, titled An Economy of Grace, was characteristically brilliant. 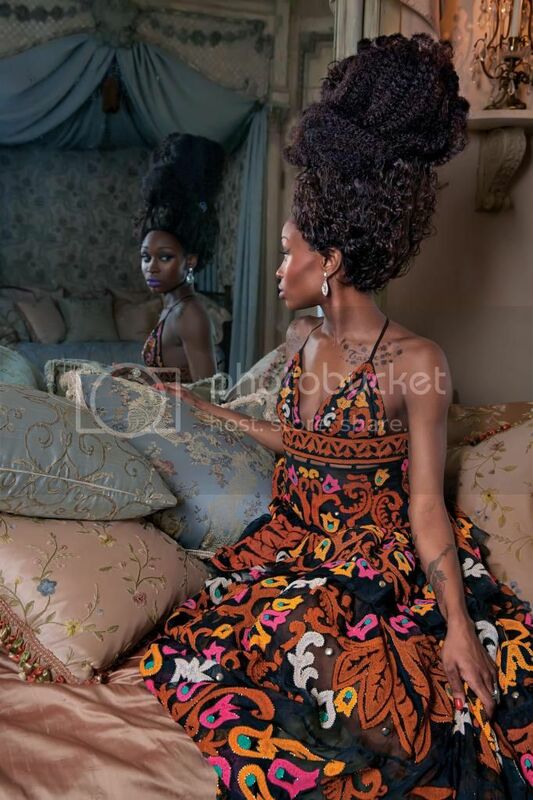 Six of the women from those paintings posed for Wiley again in photos for New York Magazine wearing some of the season's most beautiful gowns.